Stephen is the senior partner and founder member of the firm which was established in 1990. He specialises in residential and commercial conveyancing, property and personal matters. 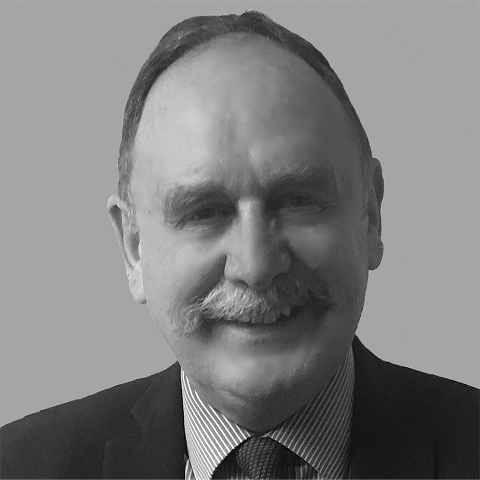 Wellington raised, he has over the years, established an extensive client base in the local community and is involved with both Wellington Cricket Club and Telford Rugby Club. The expertise of the practice has been encouraged through his recruitment and development personnel.